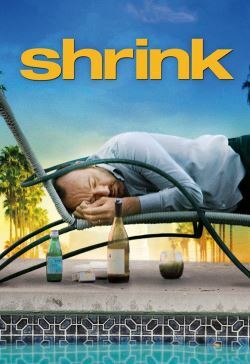 In Hollywood, people in need revolve around Dr. Henry Carter, a shrink: Jack, an aging star wants permission to cheat on his wife; Shamus is a director who's a cokehead; Patrick is a high-powered germophobic producer; Jeremy is a young writer looking for a break; Jemma, a high-school student, is skipping school; and Kate is an actress facing her mid-30s. Henry's wife recently died; he's grieving, blaming himself, smoking lots of pot. Henry's friends try an intervention; someone steals a patient's file from Henry; Patrick's assistant, the pregnant Daisy, sees promise in Jeremy's work; and, Jesus, Henry's drug dealer, sells him some potent weed. Can anything good come of this?